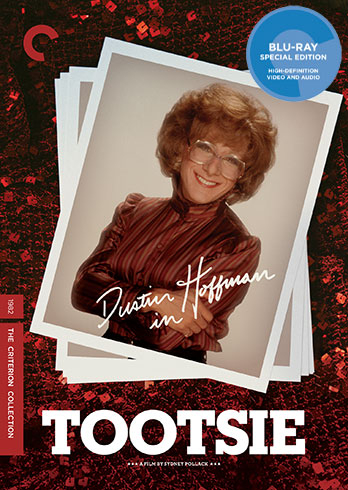 In Tootsie, Michael Dorsey lands the role of a lifetime—as did the actor playing him, Dustin Hoffman. This multilayered comedy from Sydney Pollack follows the elaborate deception of a down-on-his-luck New York actor who poses as a woman to get a soap opera gig; while “Dorothy Michaels” skyrockets to fame, Michael finds himself learning to be a better man. Given support by a stellar cast that includes Dabney Coleman, Charles Durning, Teri Garr, George Gaynes, Bill Murray, and, in a breakthrough performance, Jessica Lange, Tootsie is a funny, cutting, and poignant film from an American moment defined by shifting social and sexual identities.